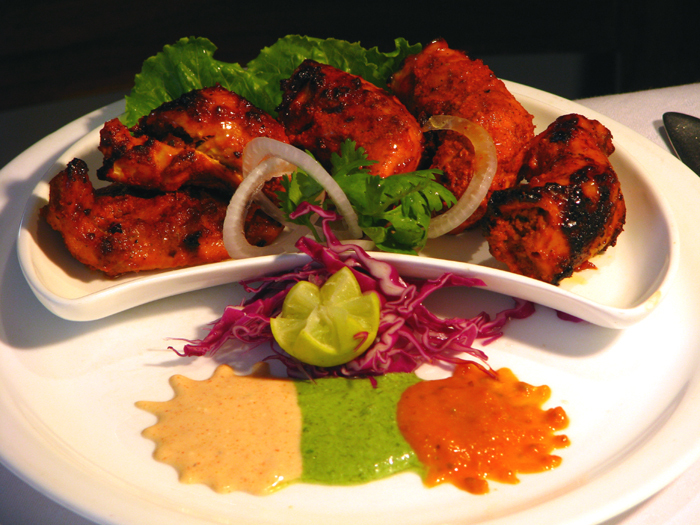 Chicken – 65 is a deeply fried chicken pieces and originating from India, Chennai, This is a type of snack. so let’s see how to make chicken 65 restaurant style. Firstly take ginger, garlic, coriander seeds and black pepper grind all these ingredients in a grinder and make a paste. In that paste add yogurt, lime juice, salt 2 tablespoon oil and rice flour and mix these ingredients very well the add chicken pieces and mix them well. and kept aside for 40 minutes to marinate. Now heat the oil for deep-frying, add chicken pieces one by one on a slow flame and then fry it as you like. Here is our chicken 65 is ready to serve. Enjoy! !